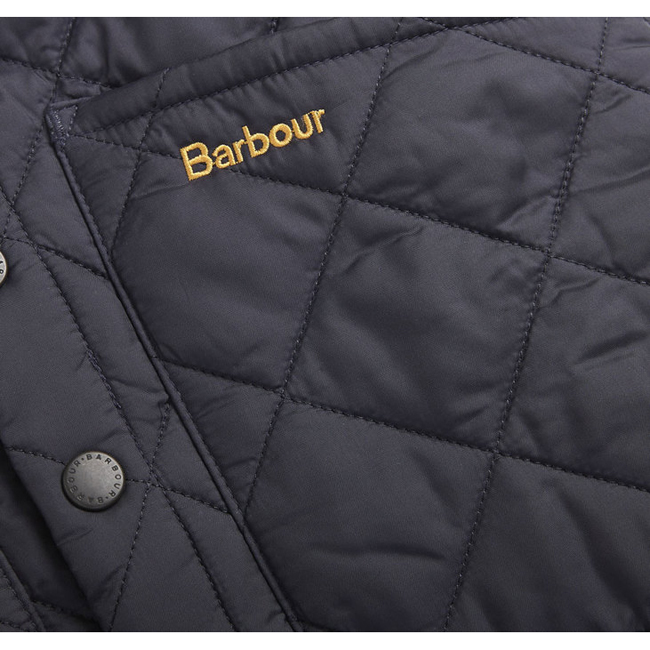 Barbour’s iconic Liddesdale jacket is transformed into this lightweight boys’ quilted gilet – a wardrobe essential for boys who venture outdoors come rain or shine. 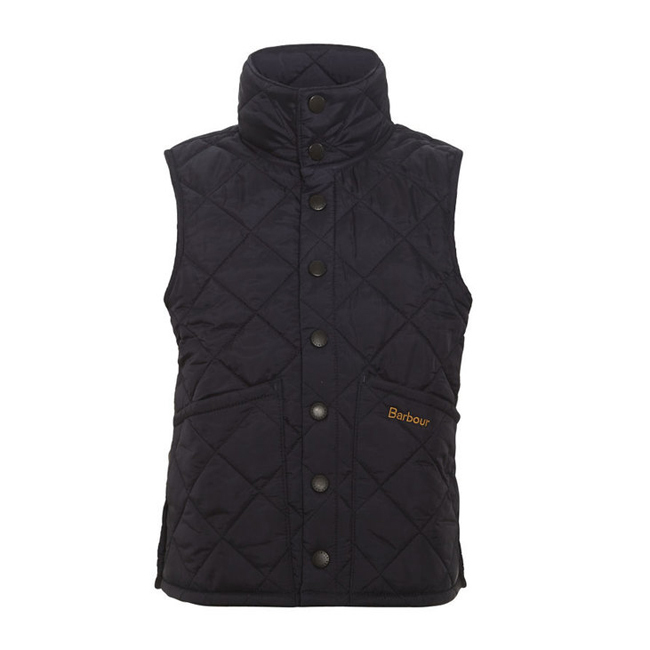 From the boys’ country capsule, the Liddesdale Gilet is traditionally styled with Barbour’s smart box quilted outer, comfortable funnel collar, and the signature Liddesdale patch pockets with contrast Barbour embroidery. A simple snap-close front makes for fuss-free fastening when extra protection is needed, but can be left undone for a more casual look. 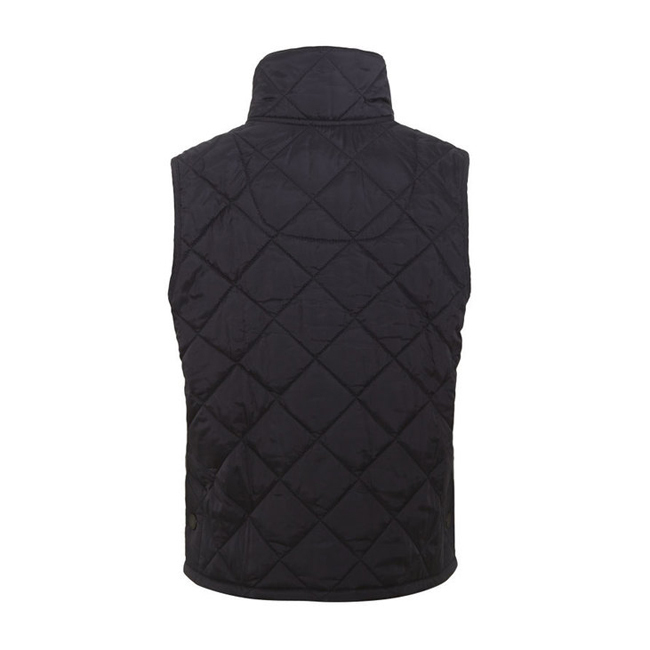 Ideal for throwing over a tee or sweatshirt, this practical gilet offers an extra layer of warmth while leaving little arms gloriously free for adventure.